Kick your feet up, and be comfortable- you’re in the hands of HGregoire Hyundai Vaudreuil. All of our vehicles are subjected to a full inspection and certified mileage, to ensure that our customer won’t ever fall in the hands of a VGA vehicle. 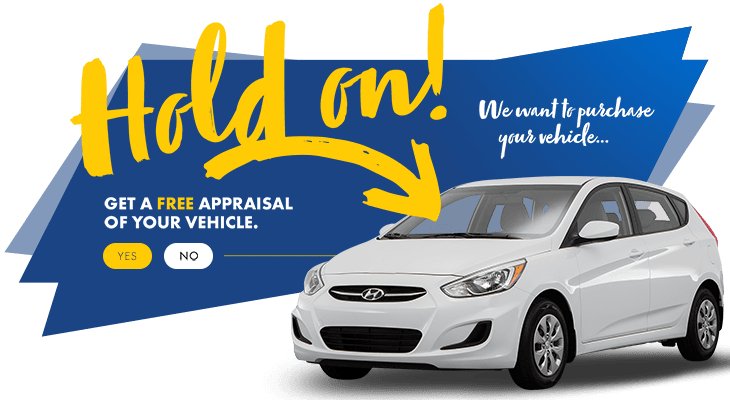 Every single car in our inventory comes with a Carproof report.